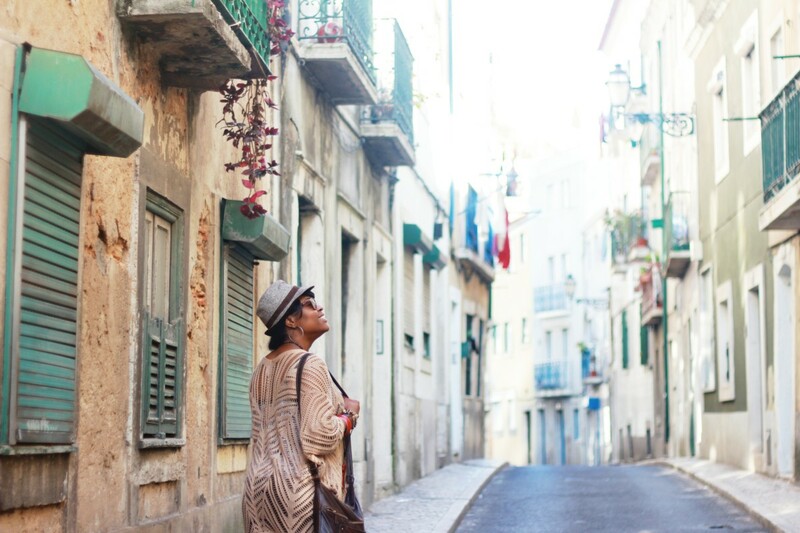 Announcing Group Tours: Take a TrovaTrip with Me to Portugal! UPDATE: The Italy trip has been postponed until further notice. 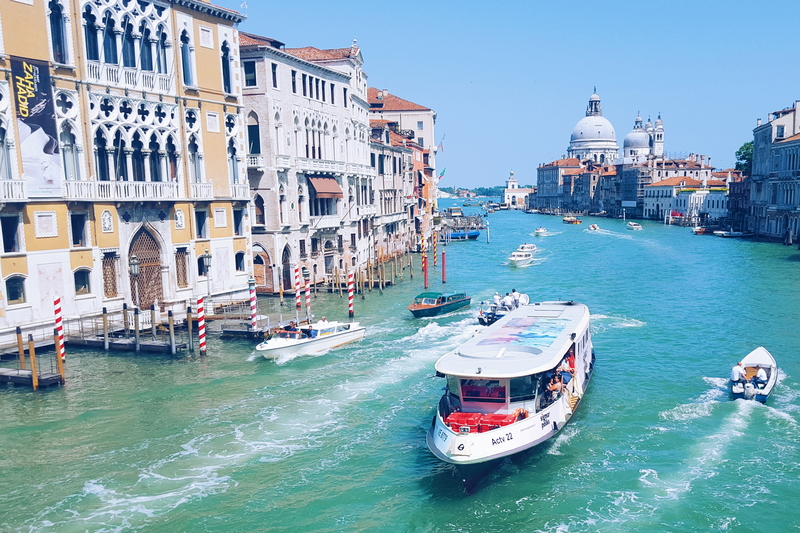 I couldn’t be more excited to announce the launch of my group trips this year, where I’ll be welcoming 20 people from around the world to a couple of the most beautiful countries in Europe — Italy and Portugal! 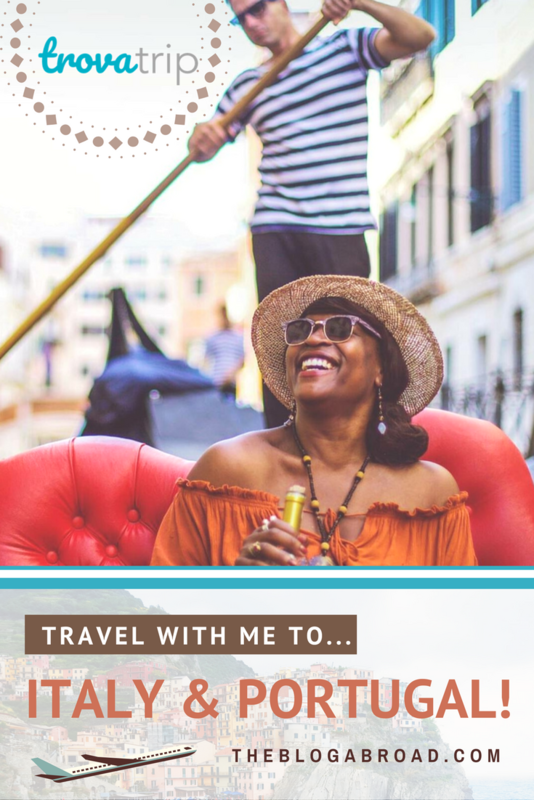 Even better, I’ll be partnering with a company called TrovaTrip who have a finely-curated itinerary that’ll help us highlight the best of both countries. Whether it’s your first trip outside of your home country or your 20th, there will be something in it for everyone. I’ve had an amazing time meeting, dining, dancing, and traveling with readers from around the world over the last five years, so being able to bring a handful of you under one roof excites me to boundless degrees. And while there’s limited space available, here’s a quick rundown of everything these trips entail, including a couple exclusive workshops hosted by yours truly! I’ll be teaching two workshops on each trip. The first is called How To Maximize Your Photography While Traveling. It’ll focus on the many techniques I use to make the most of the scenery in front of me. Many times we think we need the most expensive cameras to take the best pictures, but in reality, it’s how you utilize that camera to its full potential. I’ll be sharing my best tips, poses, settings, and angles to help you all be better photographers and take those drool-worthy travel photos on your trips. To do it for the ‘gram, or not, you’ll be want to attend this workshop if being a better photographer is something you aspire towards! The second workshop I’ll be teaching is called How To Be A Better Traveler, a topic I’m extremely passionate about as I evolve as a traveler myself. Often times, we travel to foreign countries expecting locals to cater to us and bow at our feet, when in reality, we need to be approaching our trips with a guest mentality. I’ll teach people the 10 most important words to learn in foreign languages to get better service and reception in any country, the best questions to ask to turn strangers into friends, how to pick the best restaurants when dining out, how to avoid getting scammed, and ultimately all the tricks of the trade of travel. You can opt into one or both workshops on the booking page! Italy has a special place in my heart, and if you’ve never been, your taste buds and eyes will be in for a treat. With beauty in every corner and region, you’ll be glued to the sights and infatuated with the men culture. 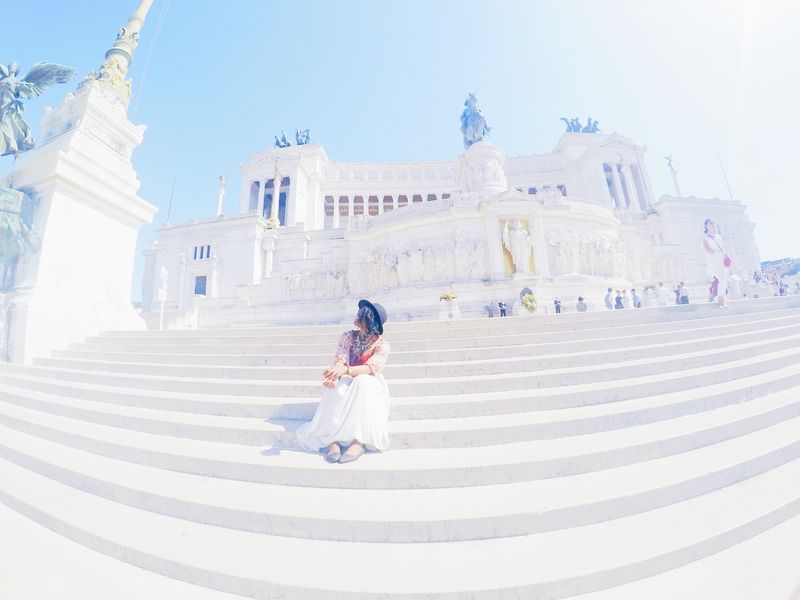 Rome: We’ll be starting our adventures in the historic city of Rome and staying for 3 nights, exploring the mesmerizing landmarks around us, while enjoying some mouth-watering Italian cuisine. We’ll also get to enjoy a bit of Rome’s insane nightlife and hit the club and bar scene! Florence: After Rome, we’ll head north to Florence (Firenze), where you’ll get to feast your eyes upon the Florence Cathedral (pictured above) and cross the Ponte Vecchio Bridge. 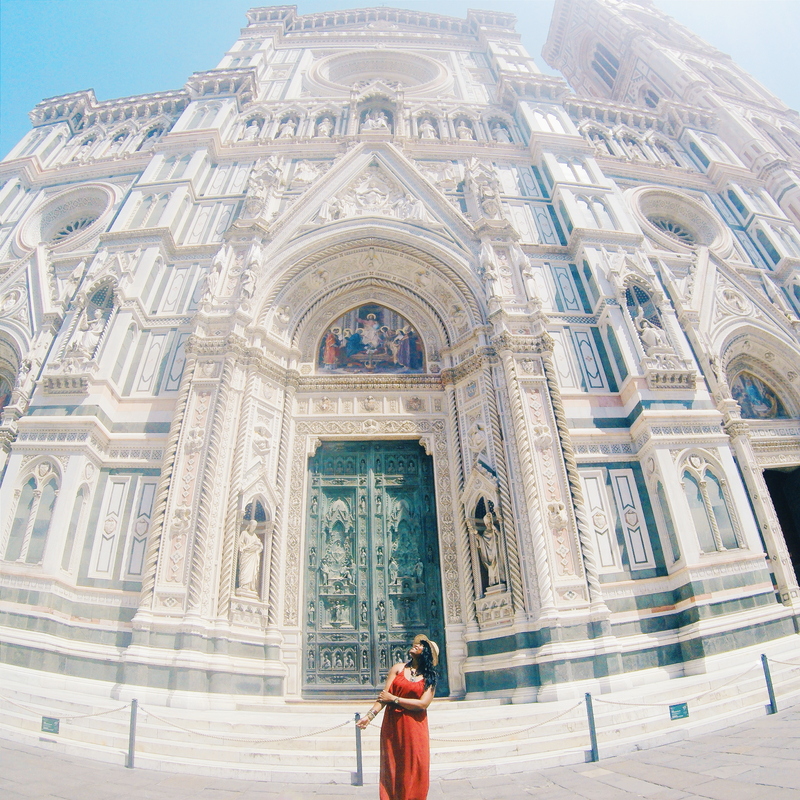 Florence is often a tourist-favorite out of all Italian cities, so bring comfy shoes and get ready to explore! Sorrento: And finally, we’ll finish our trip in Sorrento for 3 nights where we’ll explore the breathtaking Amalfi Coast. Life is a little slower on this coast, but the beauty is unparalleled, and it is easily one of the most photogenic areas of Italy. 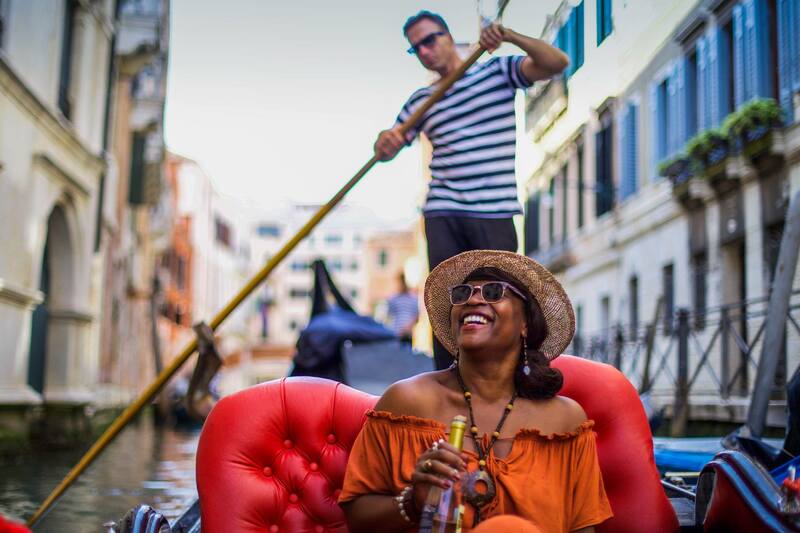 Explore Pompeii or hitch a ride by boat to Capri, there’s so many beautiful things to do, this will be a perfect way to end the trip. To RSVP now before the spots fill up, you only need to pay a $299 deposit, and you can do so HERE! Portugal is best known and most coveted for its gorgeous coastal views, sunshine, and beaches. It’s a country that vacationers and adventurers alike can find something that will equally quench their thirst. Lisbon: With its beautiful landscapes, rustic and beautiful streets, and its own version of the Golden Gate bridge, Lisbon offers incredible views and an equally enticing nightlife. We’ll spend 3 nights exploring the capital and you’ll be planning your return before we even leave — that’s how much I love this city! Porto: Just as beautiful as Lisbon but slightly smaller, Porto is the birthplace of Port wine, and has many sights to explore. We’ll be here 3 nights as well. Lagos: Known for its beaches and its parties, you’ll end your trip in Lagos where you can choose to live it up or kick back and enjoy the Portuguese sunshine. Hosting group trips has always been something I wanted to offer, because it bridges the gap between me sharing my experiences through a screen, and YOU getting to live those experiences with me! I’m so excited for the 20 people I’ll get to hang with on each trip, and if you have any questions, feel free to comment below! Again, the spots are limited, so don’t hesitate to secure your spot! And to heighten the fun, share with a friend! Hope to see you in Italy and/or Portugal this summer!